Some local groups are saying the public school board’s anti-bullying initiatives don’t offer the same protections to religious students as they do to those who are lesbian, gay, bisexual or transsexual. 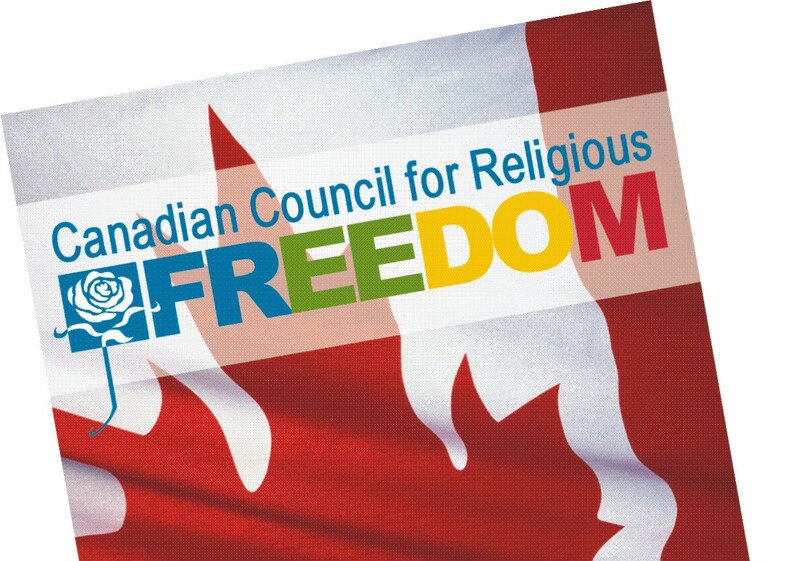 “Our concern is that when you have one group that is given special privileges, that can be used as a hammer against those that group may see as an enemy,” said Father Geoffrey Korz, general secretary of the Pan-Orthodox Association of Greater Hamilton. “In some cases, that’s people of faith. According to Korz, whose association represents about 20,000 Orthodox Christians in Hamilton, the equity and bullying prevention policies single out LGBT students and overlook “more frequently seen” anti-religious bullying. In his opinion, it’s a double standard which if not addressed will drive Orthodox families from local public schools. 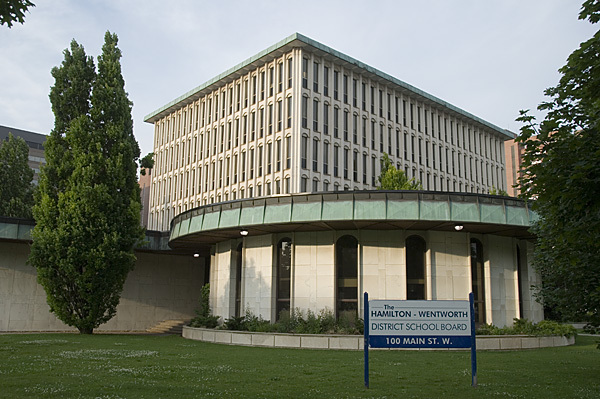 The Hamilton-Wentworth Family Action Council, which represents families with Christian values, is likewise opposed to the strategy, saying it would like to see all philosophies represented, rather than the board defending one over others. In a presentation to the Hamilton-Wentworth District School Board earlier this week, Korz, backed by Enos and dozens of other supporters, offered several recommendations aimed at making the board’s initiatives more equitable. Among the suggestions were the creation of clubs for Christian students and the development of an initiative to address bullying against traditional Christians. He also called on trustees to collect data on the causes of bullying – religious or otherwise – and to ensure gay-straight alliance (GSA) clubs function in the same way as religious clubs. As it stands, the board doesn’t track why students are bullied. Religious clubs and GSAs, meanwhile, are governed by separate directives. Board chair Tim Simmons said sexual orientation and identification are singled out in bullying initiatives since it concerns groups that traditionally were not equally recognized in society or in schools. Last year, the board suspended 92 students for bullying. Korz’s presentation has been referred to staff, and trustees expect a report back on the issue this fall.